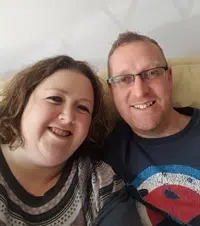 Men Do Enjoy Scentsy – Honest! 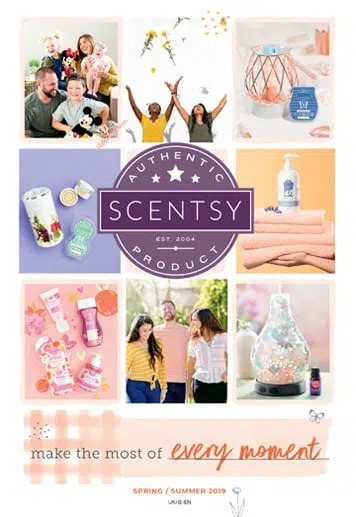 Believe it or not (and I know any man reading this is likely to be shaking his head) but a lot of men do actually like Scentsy! 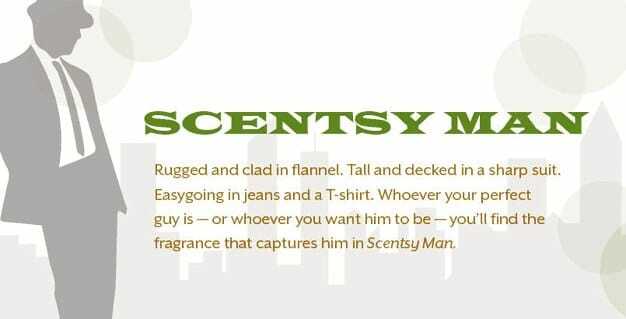 I have a lot of female customers who say that the man in their life actually has an input into which fragrances are warmed. I know of some customers whose husbands have warmers on their desks at work. He will kill me for saying this but my husband probably changes the Scentsy wax far more than I do! 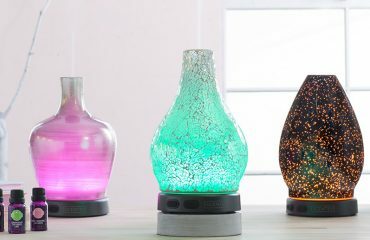 So if you have a Scentsy warmer already and are looking for some fragrances for your man, then this blog will hopefully help you identify some perfect Scentsy waxes for him. If you are struggling to find that perfect Father’s Day present, then why not treat him to a warmer and some wax? 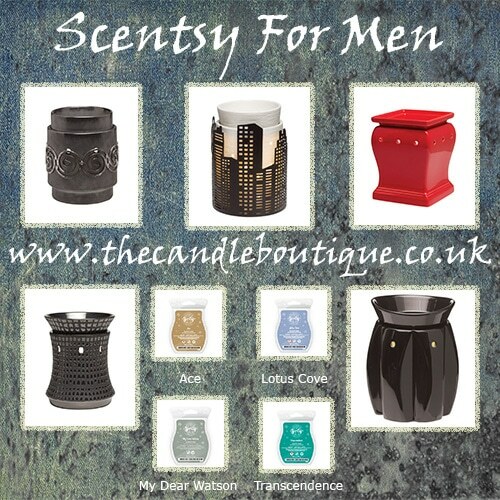 I have picked out some of the most popular masculine Scentsy warmers below. 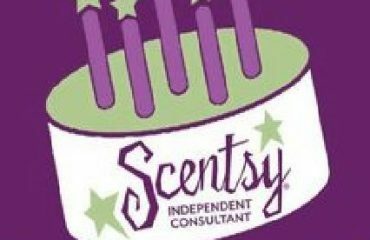 Aloeswood Scentsy Bar – A heady blend of resinous oud, redolent incense, and rich amber infused with patchouli. Zephyr Scentsy Bar – Woody French lavender, buttery suede, and rich woods in a strong and sensuous fragrance. If you would like to purchase a warmer/wax, please email me sales@thecandleboutique.co.uk where I can offer cheaper postage rates than if you ordered directly through my website.